Photo: 1992-93 Topps Archives #065 | 1992-93 album | El Camino Billy "The Mad Documenter" | Fotki.com, photo and video sharing made easy. This season is when the card hobby really started to define itself for the next decade plus. Fleer, Hoops, Skybox and Upper Deck all issued nice large sets, and Topps came roaring back with three sets- regular Topps, Stadium Club, and Topps Archives, a one-year only set that chronicled some of the players that came into the league during Topps' off years, by using images from those seasons on card designs used for Topps' baseball sets. Sort of a what-if Topps had never left. 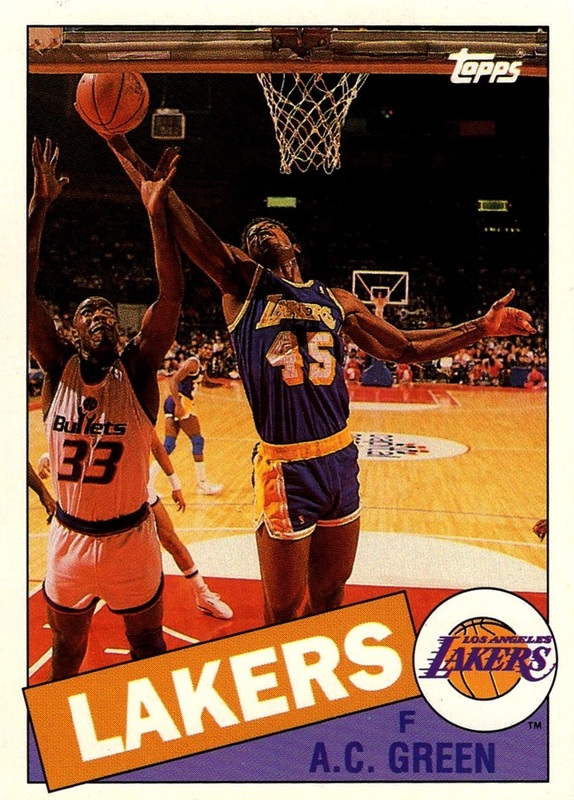 Fleer launched it's Ultra brand, which was always one of my favorites each season. This season is the first time foil was used on cards, with every Upper Deck, Stadium Club and Ultra base card having gold foil, and also foil paralells for Topps and Topps Archives.